Perfect coffee is a serious challenge. 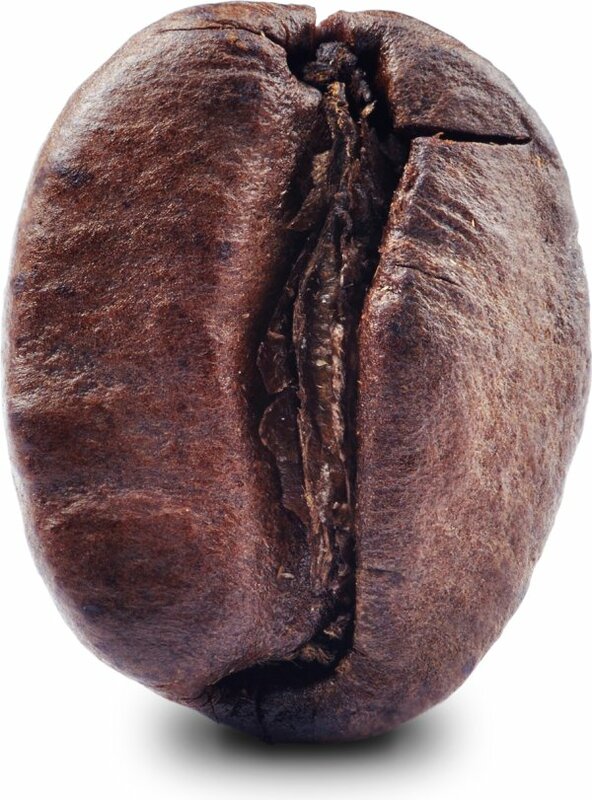 Coffee beans need to be ground carefully, water temperature and the pressure needs to be set with precision, milk has to be warm enough and foamed to perfection. Nevertheless, a coffee cup shouldn’t be cold either. 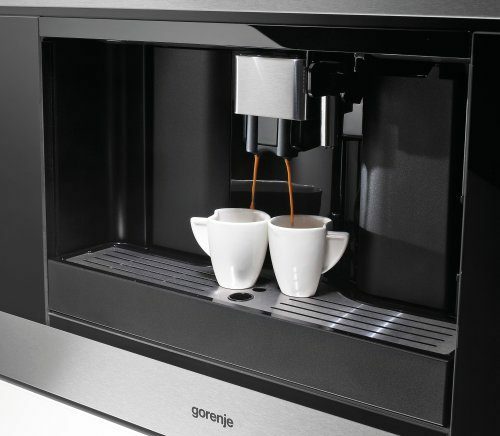 Gorenje coffee machines will make mornings more enjoyable. Thought out coffee making process will extract the optimal flavor and create the enchanting smell that will bring a perfect start of the day. 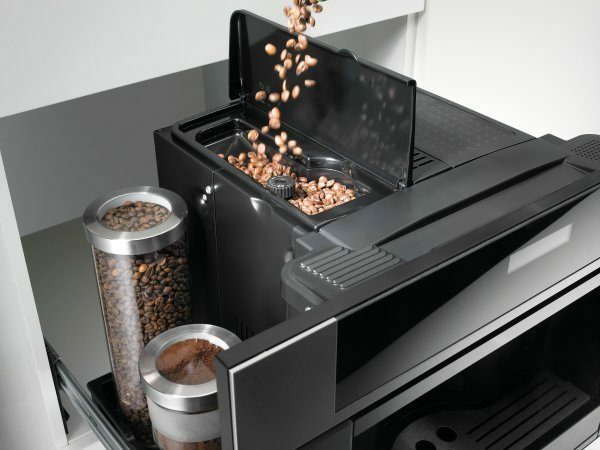 The AutoCapuccino feature forces the water through ground coffee beans in a way that extracts the full aroma and creates truly genuine flavour. The desired level of milk foam can be set. The coffee bean container is easily accessible as it can be pulled out. When needed ground coffee can also be used instead of beans. When the machine runs out of coffee beans, a warning will appear on the display. 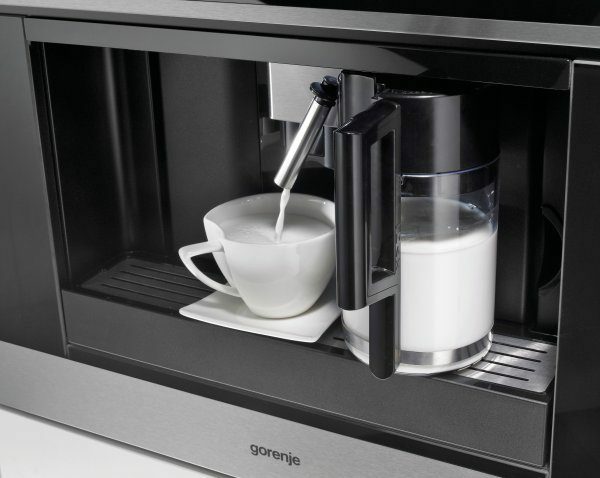 Gorenje coffee machines feature a large milk container for cappuccino or latte, both can be prepared with desired amount of milk. A large milk container allows several cups of hot milk to be made without the need to refill. It is easily removable and can be simply pulled out and stored in the refrigerator until the next time you need it. Coffee tastes best when made with freshly ground coffee beans. 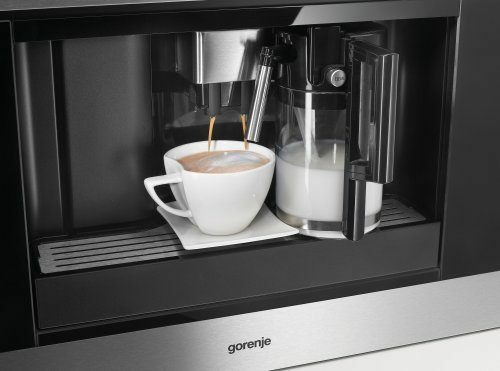 Gorenje coffee machines offer 9 different grinding levels, from super fine to extra coarse. The leftover pulp is automatically dispensed. Flavour intensity of your coffee can be adjusted using the touch controls and the LCD display. Five flavours are available: very mild, mild, normal, strong, and extra strong. 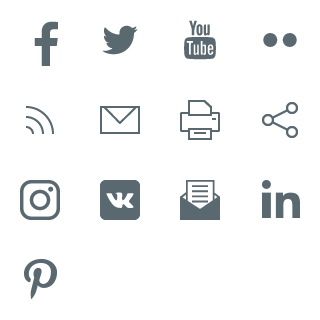 Moreover, the amount can also be set: small, medium, large. The combination of flavour intensity and amount can be stored as a preset program. You favourite cup of coffee will thus be a touch of a symbol away. 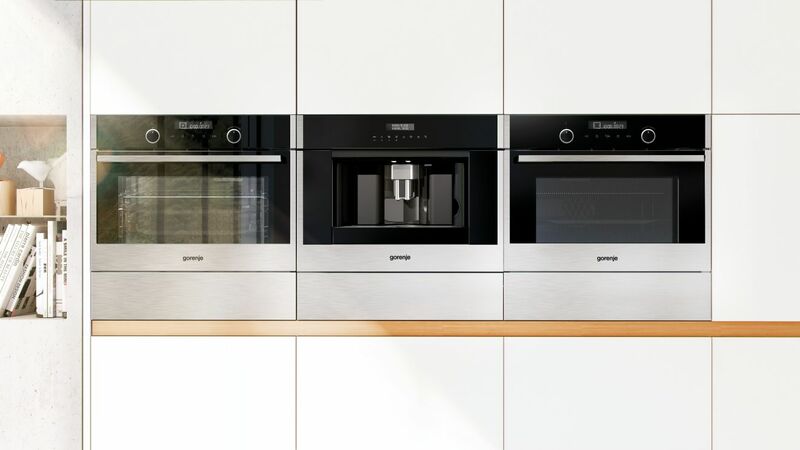 Alternatively, the appliance can ne used to quickly dispense hot water for tea or other beverages.